Back in August of last year the entire family started following the Primal diet...well except me I am now doing Paleo. One thing that everyone including my husband and I were worried about was snack items. But after about a week we came up with healthy, nibble items and no longer missed the cookies, popcorn and chips. 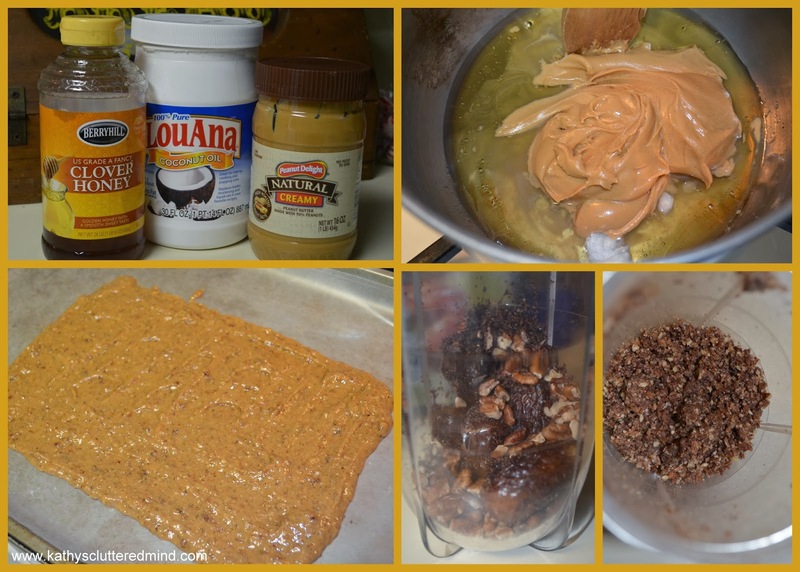 1) Peanut butter honey no bake bars are probably one of our favorites. Here is the recipe which everyone has been asking for for a few months after I posted a photo on Instagram (sorry it took so long). They are really simple to make and quite tasty. The kids love helping me make them too! 1 cup of chopped nuts, seeds, dates, chia seeds, dried fruit, coconut or any other items of your choosing. In a bullet or food processor chop your dry ingredients. I have experimented with many combinations and they always turn out great. Dates, cranberries and walnuts/almonds are probably my favorite. In a pot melt the honey, peanut butter, vanilla and coconut oil over medium heat. Make sure you stir often so you don't burn it. After the mixture is melted remove it from the heat and stir in your dry ingredients. Line a baking sheet or pan with wax or parchment paper. Then pour your mixture onto the pan and spread it out. If you want you can also sprinkle Enjoy Life allergy free mini chocolate chips on top. My kids love theirs this way. Place them in the freezer for about 1-2 hours. Cut them into bars and either store them in the fridge or freezer. 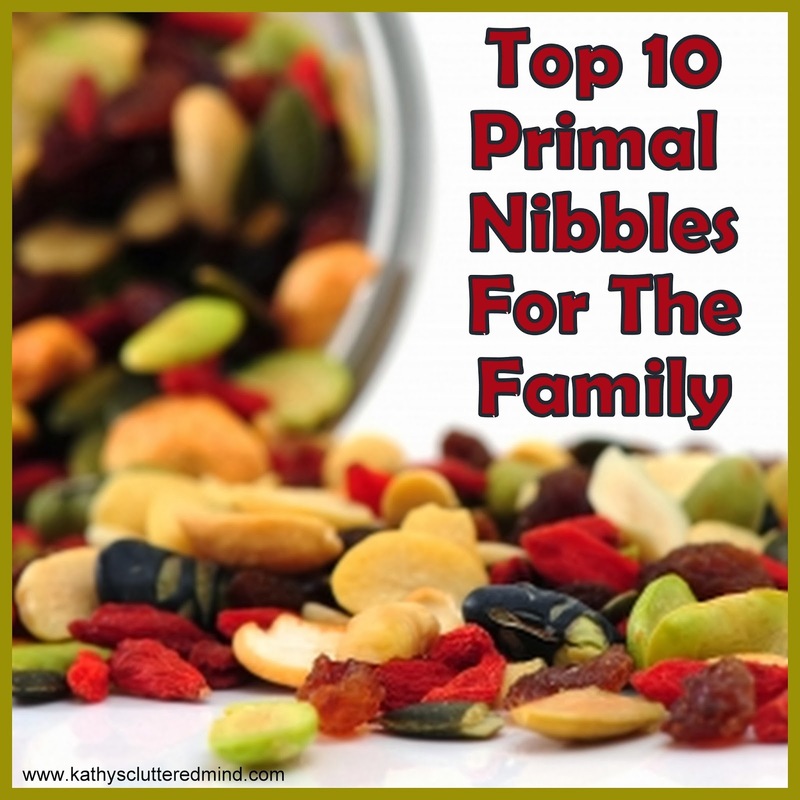 They are the perfect on the go snack or quick breakfast. Mmmm...Just pinned this to make this afternoon. YUM! 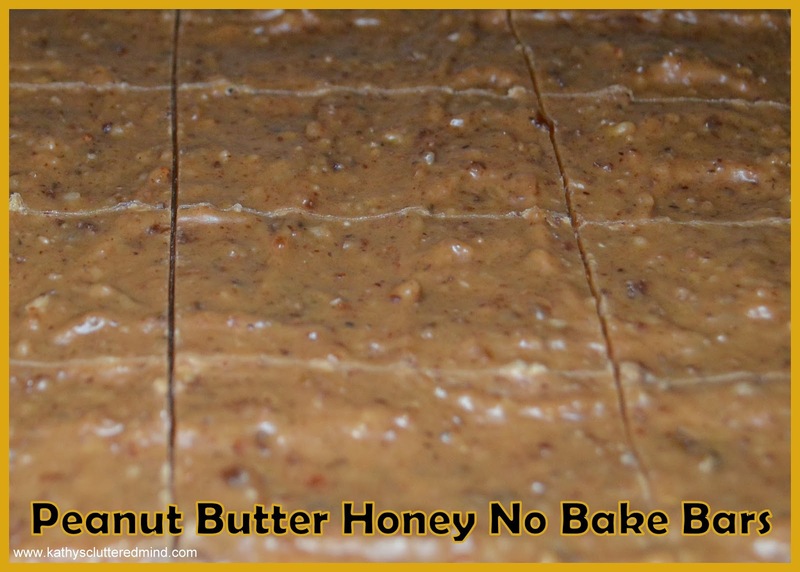 These peanut butter honey bars look yummy! Thank you for sharing. Those look tasty. Thanks for sharing. I just pinned this. Sounds great! So yummy!!! The kids and i are making these this week :) Can't wait to try them!